Mary who now lives in Newbury, West Berkshire has very fond memories of her childhood years in Laindon and Langdon Hills and is one of our regular contributors to our site. 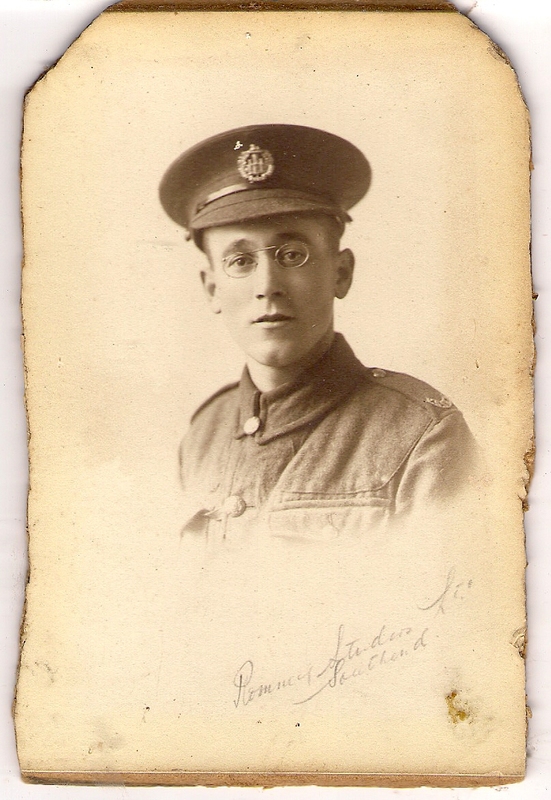 While growing up during the Second World War, Mary’s father Alexander Norman would tell her tales of his own experiences in the First World War. After his death in 1974, Mary set about researching the background to the stories she had heard her entire life, making pilgrimages to the battlefields he fought on. 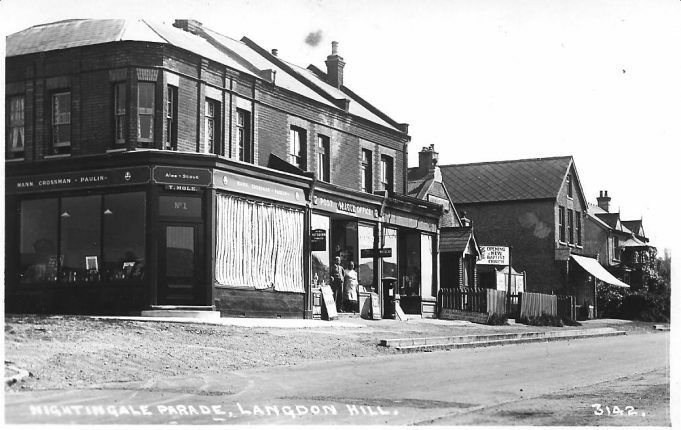 Alex’s early life was spent in North Benfleet but after his return from the war he moved with his family to Langdon Hills and opened up a haberdashery shop (3 Nightingale Parade). It was hard to make a living during the depression and Alex started a delivery round for the Tilbury Laundry. In 1936 he decided to close the shop and move to Worthing Road, Laindon where he continued with the laundry business. 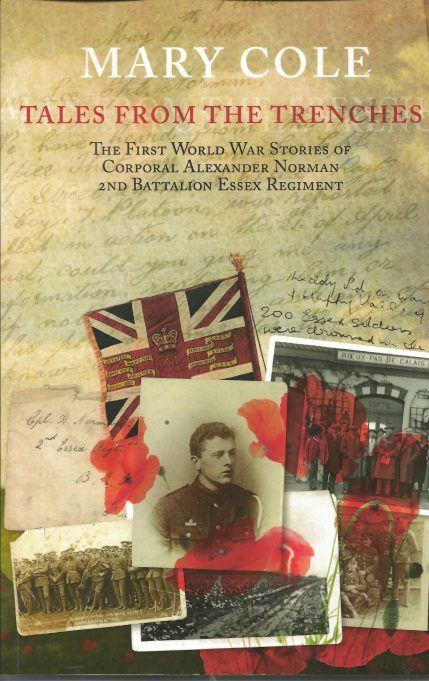 Her book -Tales from the Trenches – gives a vivid account of her father’s experiences and is a most enjoyable and interesting read. The book is obtainable from Amazon at £4.99 plus postages.